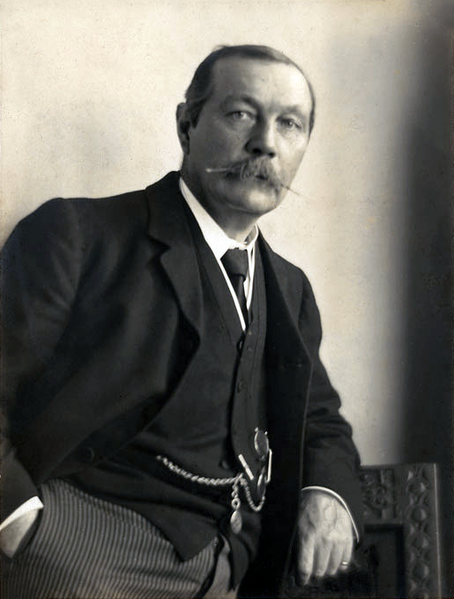 The word find and scramble are based on the life of Doyle, the creator of Sherlock Holmes. 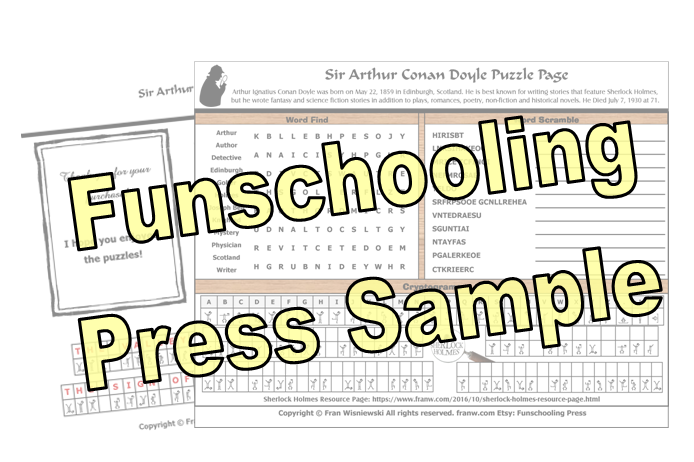 1 – Full page with the following puzzles: Word find, word scramble, and cryptogram (8.5 x 11). For commercial use, please contact me directly.